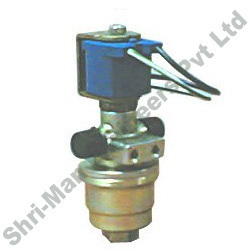 We offer LPG Filter Solenoid Valves which are made from Brass making it durable and corrosion resistant. Used for removing impurities from the LPG, our range is light in weight and easy to install. It can be customized as per the requirements of our clients. Looking for LPG Solenoid valves ?